This season is full of beautiful flowers, light breezes, and blue skies. For many, the thought of these things in addition to the warmer temps brings about feelings of happiness and excitement. However for those of you with allergies – well the story is a bit different. Allergies can make even the best of springs an absolute disaster. 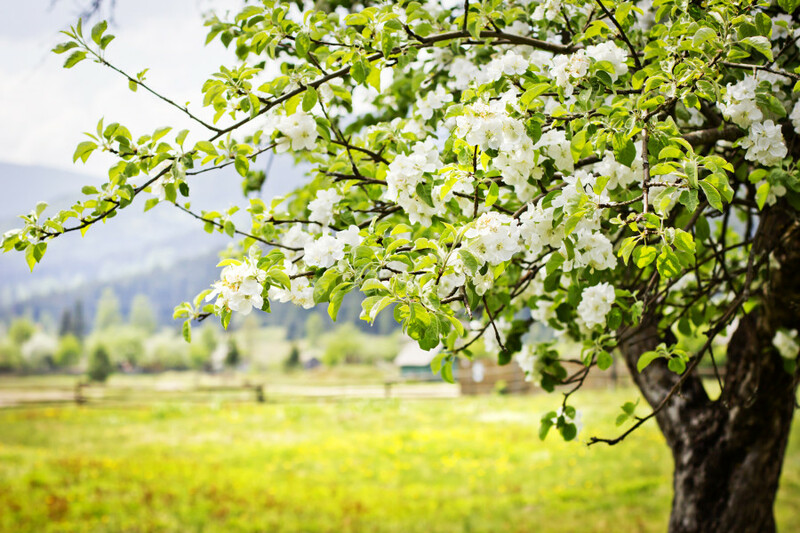 The sneezing, coughing, and itching associated with your springtime allergies can be enough to make you dread this “season of change” all together. Fortunately, there are steps you can take to ease the symptoms and carry on with enjoying all the great things that spring has to offer. Obvious fixes include finding a good allergy medication, cleaning your home frequently, keeping pets bathed, etc. A not-so-obvious aid in warding off allergies? Investing in shutters for your home! Your home should be your sanctuary from allergens. Unfortunately, they often times make their way in through window seals. Window shutters act as an additional barrier between allergens and your home. Curtains and drapes are known for collecting dust. This dust then becomes an issue for those of you with allergies. Fortunately, the material of your shutters will collect dust less easily. On top of collecting less dust, shutters are much easier to clean. You can use a simple rag and a bit of soap and water to clean them. No need to take them down, put them in the wash, then hang them to dry (and collect more allergens!) outside like curtains. Hopefully this tip will help you in your efforts to allergy-proof your home this season! To start the process of creating the perfect shutters for your home or business, click here to request a free quote. You may also or give us a call at 801-218-2160 to discuss your needs and interests with a Stanfield Shutters representative.